This is the public profile of Ho Yuan, Chen, Additional information and high-resolution images are available for accredited press members, to access additional information about Ho Yuan, Chen please login as a press member. About Ho Yuan, Chen : Not just look at the height of the neglect of the lower, not only concerned about the appearance, but also to call upon the connotation. This is the essence of the designer. 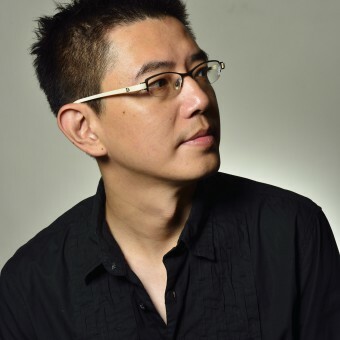 Press Members: Request an exclusive interview with Ho Yuan, Chen.